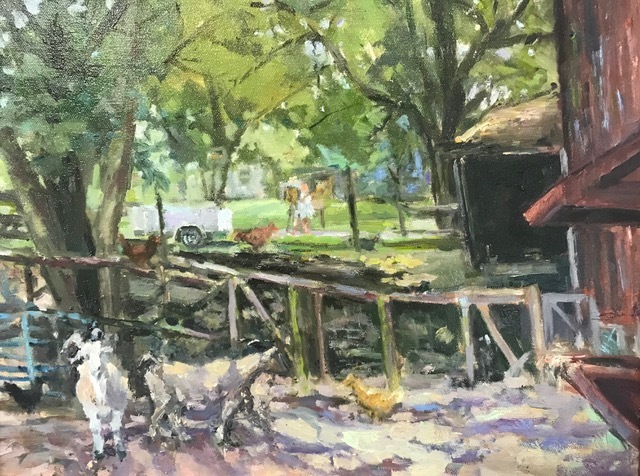 Join us for an afternoon celebrating an exciting new partnership between area artists, local farms and farmers' markets and the Brandywine Conservancy to bring awareness through art of the incredible natural resources and sustainable agriculture in our region. The event will feature more than 300 original works of art by more than 50 artists and local chefs creating delicious small plates inspired by seasonal ingredients from area farms and farmers' markets. Follow us on Facebook and Instagram to learn about our participating chefs and restaurants and our guest Judy Wicks. A portion of all proceeds go to support the conservation efforts of the Brandywine Conservancy. Thursdays are CSA pick up day at Two Gander Farm. Stop by the farm to see what it is all about and the fabulous produce grown organically on the farm. Our artists will be painting throughout the property creating artwork of the landscape, barn, home, outbuildings and produce and flowers. If you would like to try sketching en plein air we will have kits available for a small donation to The Brandywine Conservancy or bring your own supplies. Our artists will be painting throughout the property creating artwork of the landscape, barn, home, outbuildings and produce and flowers. 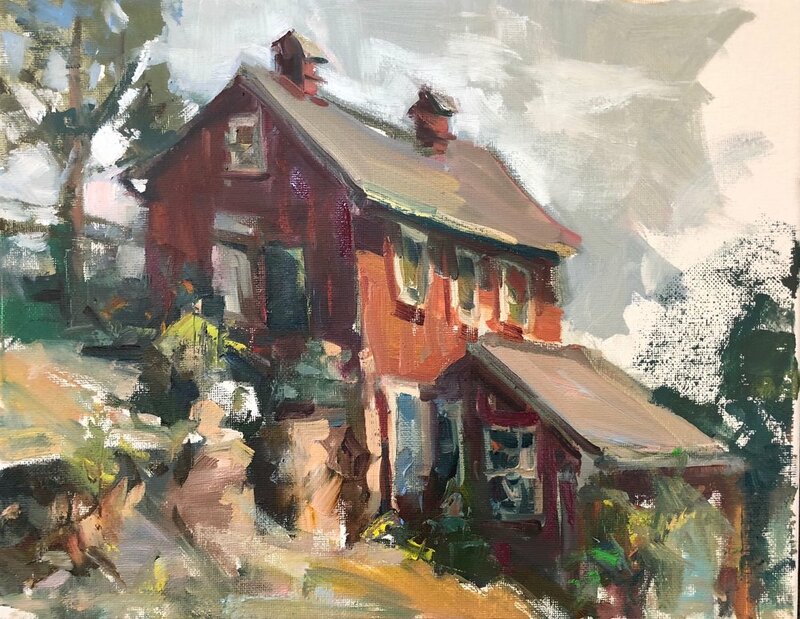 If you would like to try sketching en plein air we will have kits available for a small donation the The Brandywine Conservancy or bring your own supplies. Our artists will be painting throughout the market capturing the magnificent fruits of the labor from local farmers and producers. 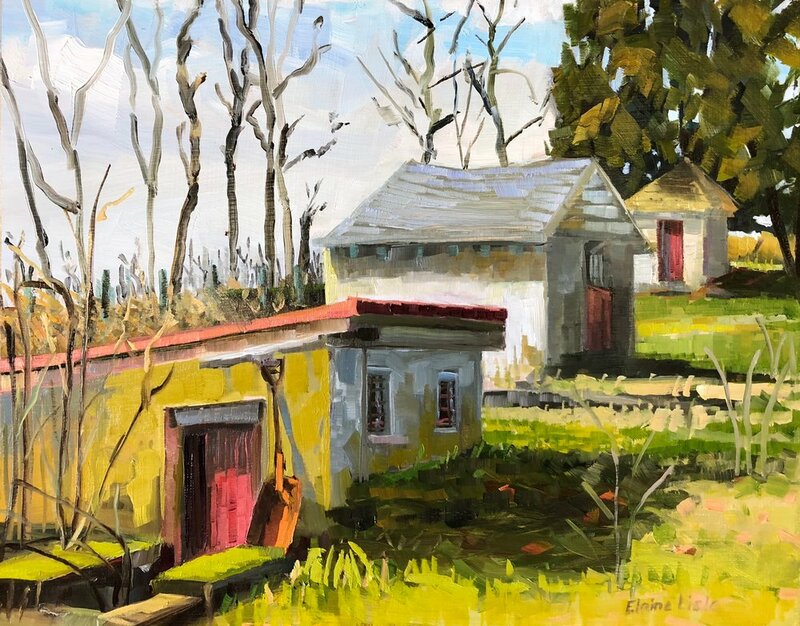 If you would like to try sketching en plein air we will have kits available for a small donation the The Brandywine Conservancy or bring your own supplies.